Come and discover the neighbourhood of Gurney Palace and learn about the life, malls, and people in the area. Find out more about the schools and properties that are available in the area. 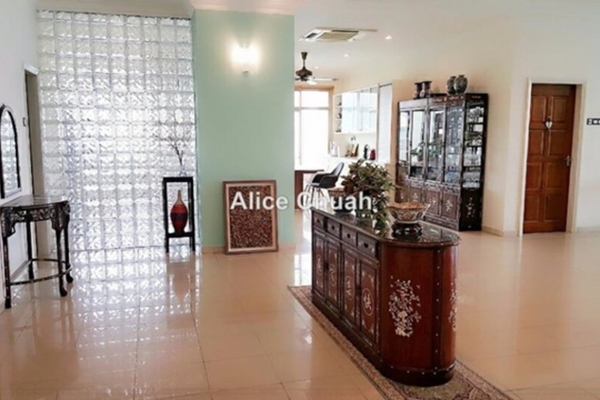 Browse through our superb properties For Sale in Gurney Palace. 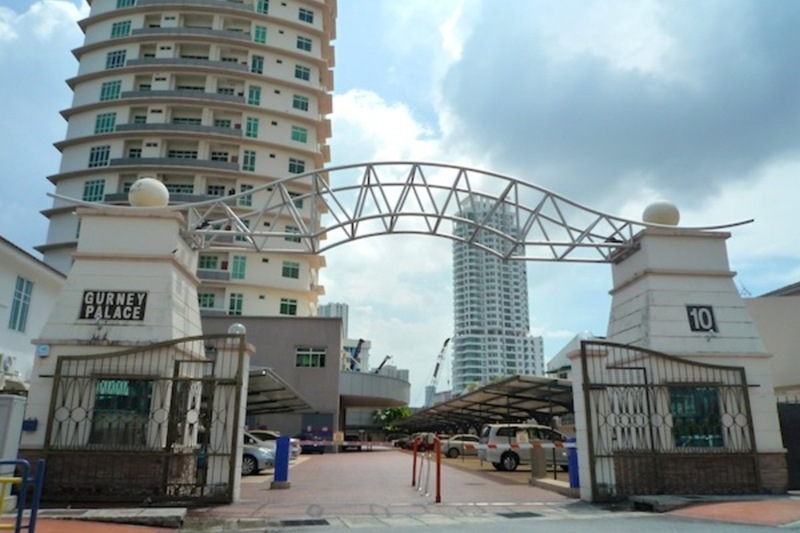 Browse through our superb properties For Rent in Gurney Palace. 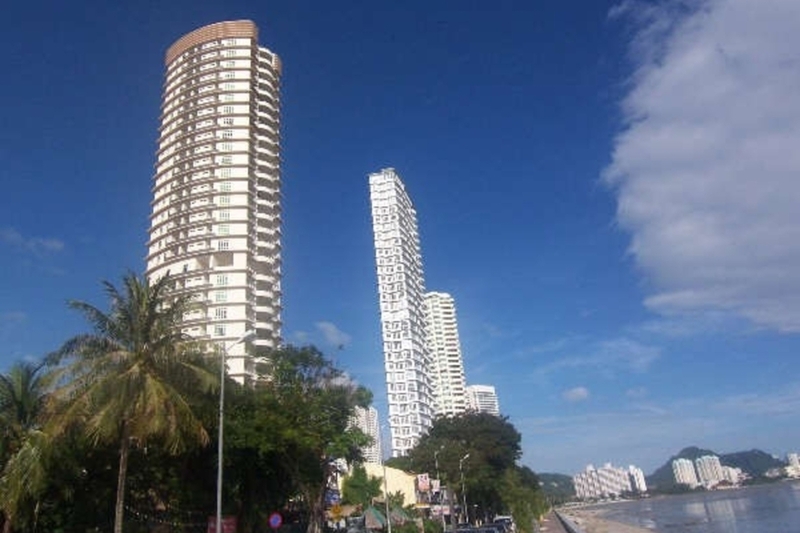 Gurney Palace is a beautiful single tower of condominium rising high against the skyline of Gurney Drive on the island of Penang. This highly exclusive home has only one unit to every floor, affording its residents a 360 degree view of its surroundings. 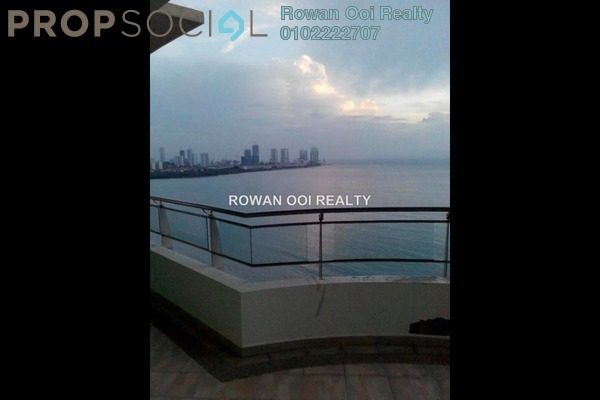 Not only will residents of Gurney Palace be able to enjoy views of the city skyline, but they will also have panoramic views of the sea. With PropSocial, everyone can now find their dream home. 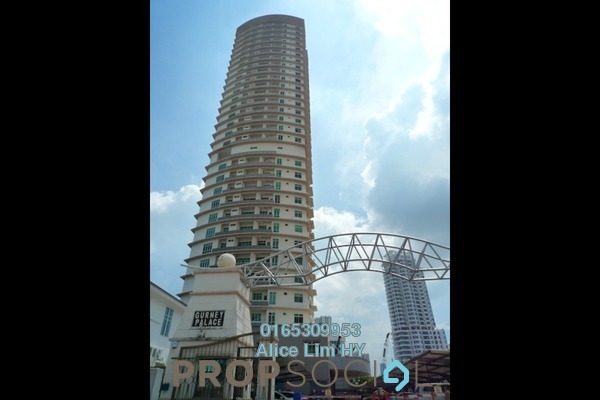 Looking to buy, sell or rent a home of Gurney Palace? Fill in your details and we will get right back to you!